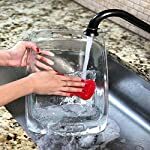 ✅ SPONGES KITCHEN DESIGN – Sponges dishes comfortable grip won’t slip out of wet hands, easy to reach the corners of glasses, cups, pans and pots. Made of flexible and durable food grade silicone. AKOP dish sponge with soft bristles provides a gentle scrub and will not cause scratches to your previous tableware. 100% non-stick clean magic sponge and comfortable silicone dish sponge design for sponges dishes. 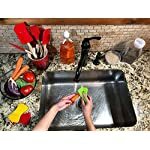 ✅ KITCHEN HYGIENIC SILICONE SPONGES – Made of premium quality silicone, easy to clean, scrubber discourages formation of any bacteria or odour. Heat insulation mat design (Temperature range: -76℉ to 500℉) with a hook hole, quick dry, mildew free sponge. 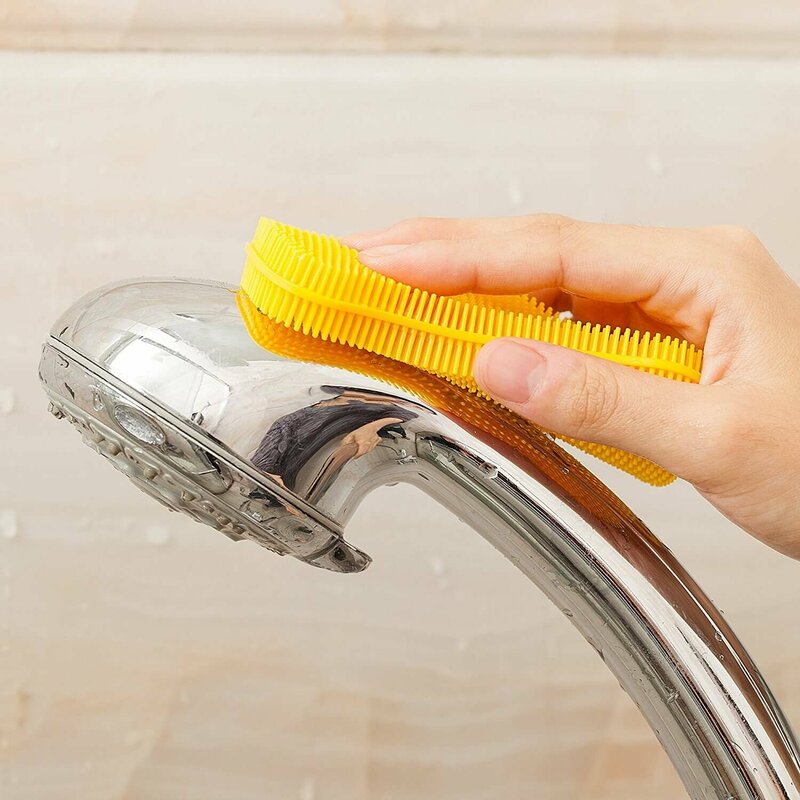 It will take seconds for you to clean the silicone sponges after you done with the dishes. ✅ FOOD GRADE SILICONE SPONGES SCRUBBER – Healthy kitchen silicon dish scrubber, which is naturally dishwashing since it is not. 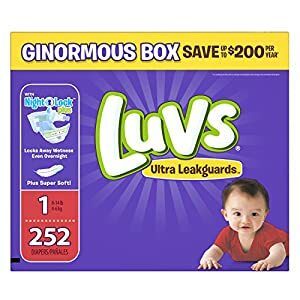 It does not contain bacteria and mold because it dries quickly. Rest assured that you can use it to wash fruit and vegetable. BPA free vegetable brush and FDA-Approved silicone dish sponge scrubber. Magic sponge better your heavy duty kitchen gadgets. %100 NEW BRAND AND NEW DESIGN.. 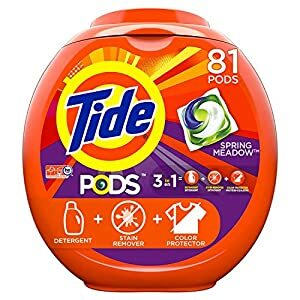 The material itself is dishwashing in nature because it does not have pores. 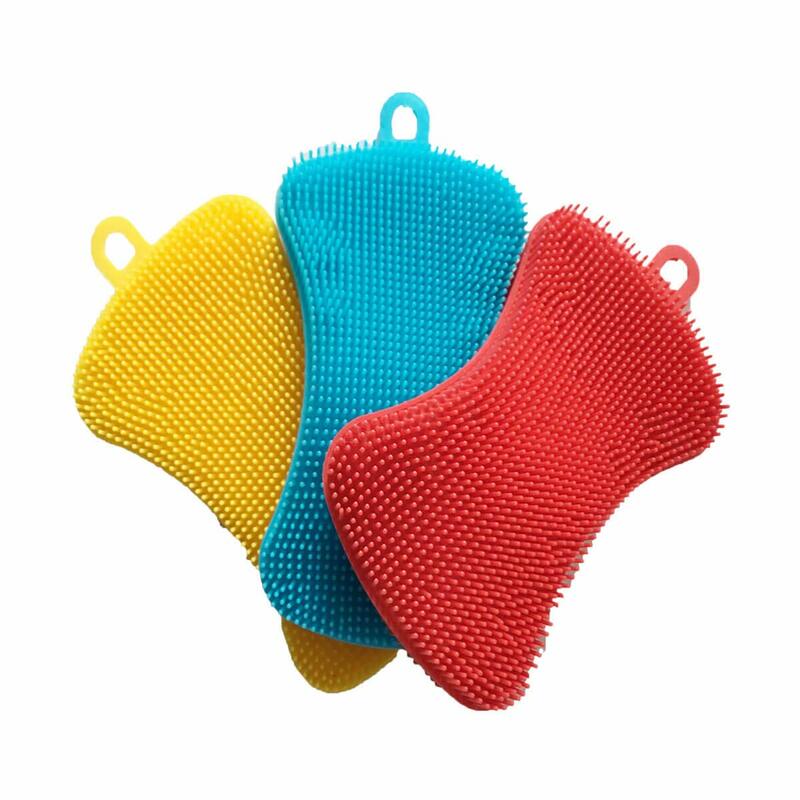 The silicone dish sponge are designed to be sponges kitchen or dish scrubber, it may be also used as pot holders. As body brush or something else: kitchen sponges is also soft enough to use in shower as a body brush, wash hand. Can be a makeup cleaning tool:It’s useful to cleaning quite a lot of makeup brushes. 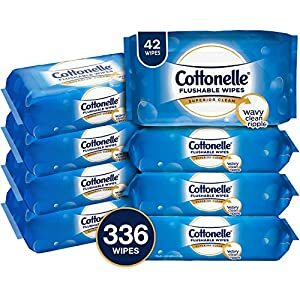 The quickest and most effective way to clean accumulated makeup, oil, dirt, and bacteria off of your makeup brushes, you only want to use a little soap or shampoo to clean your brushes, which prolongs their life. It has a hook out at the top, so You’ll hang the scrubber to dry. ✔ Healthy, speedy natural drying, no bacteria, no deformation. ✔ Thick and soft bristles makes cleaning process very easy and comfortable. ✔ Heat-resistant dish sponge -76℉ to 500℉, to prevent your hands being burned and protect your table. ✔ Your pets, on kitchen sponges, outdoor camping or bath scrubber, many kinds of convenient the usage of way. 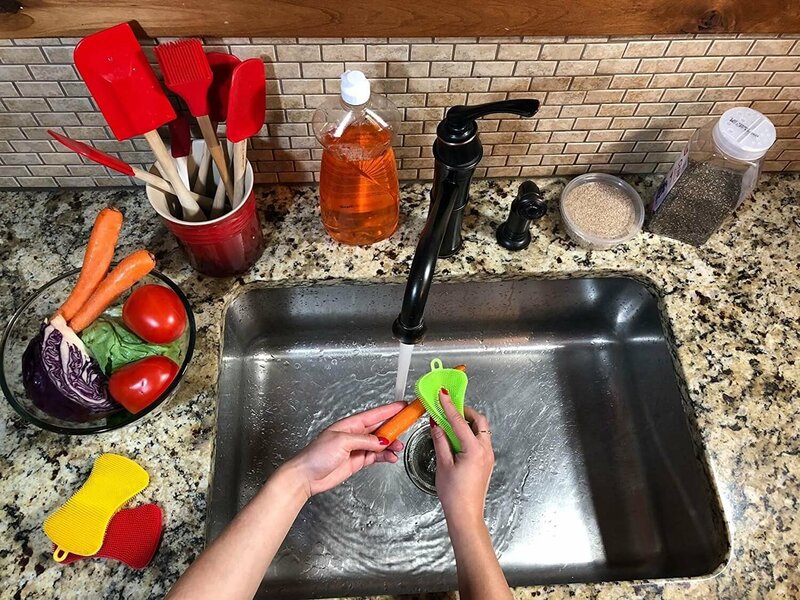 ✅ KITCHEN HYGIENIC SILICONE SPONGES – Made of premium quality silicone, easy to clean, scrubber discourages formation of any bacteria or odour. Heat insulation mat design (Temperature range: -76℉ to 500℉) with a hook hole, quick dry, mildew free sponge. It’s going to take seconds for you to clean the silicone sponges after you done with the dishes. 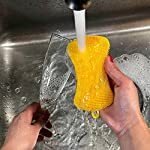 ✅ FOOD GRADE SILICONE SPONGES SCRUBBER – Healthy kitchen silicon dish scrubber, which is naturally dishwashing since it’s not. 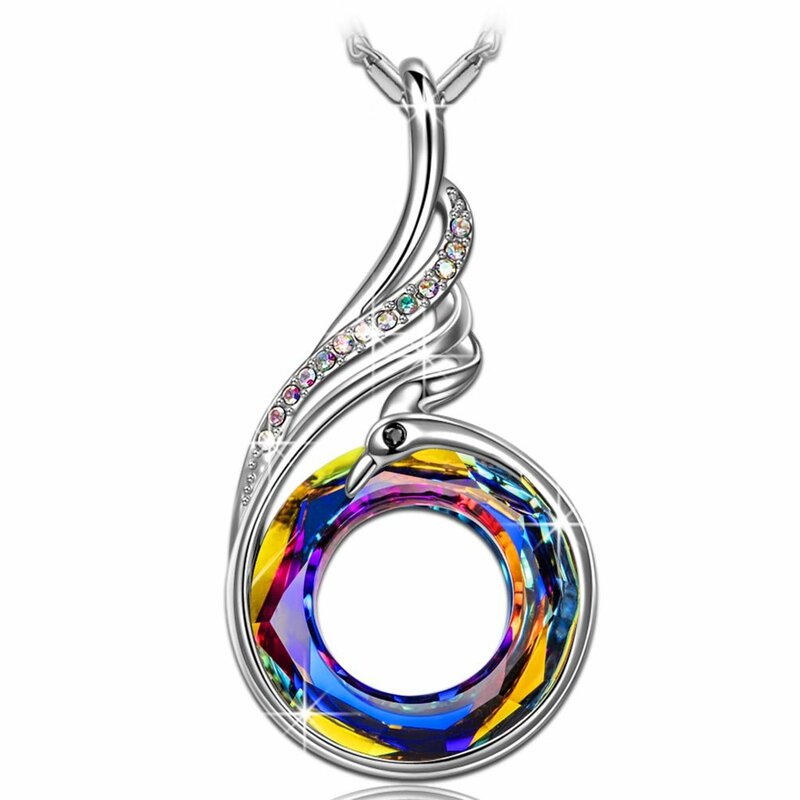 It does not contain bacteria and mold because it dries quickly. Rest assured that You’ll use it to wash fruit and vegetable. BPA free vegetable brush and FDA-Approved silicone dish sponge scrubber. Magic sponge better your heavy duty kitchen gadgets. ✅ MULTIPURPOSE CLEANING BRUSH – The silicone kitchen sponges are designed to be dish scrubber or veggie scrubber. 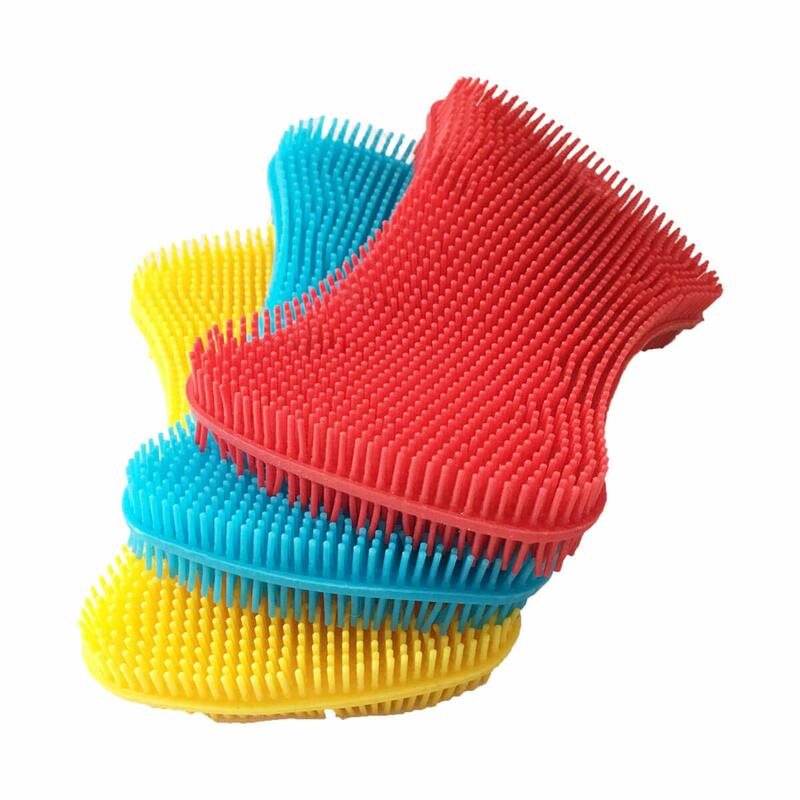 You’ll use this silicone brush for washing dishes plate, bowl, pot, pan, fruit, vegetable, car, bath and so on. It can also be used as a pot holder because of its heat resistant feature. They are able to be also used to clean makeup set, pet grooming brush, You’ll even use it to shower as a circulation aid which will make your skin glowed. 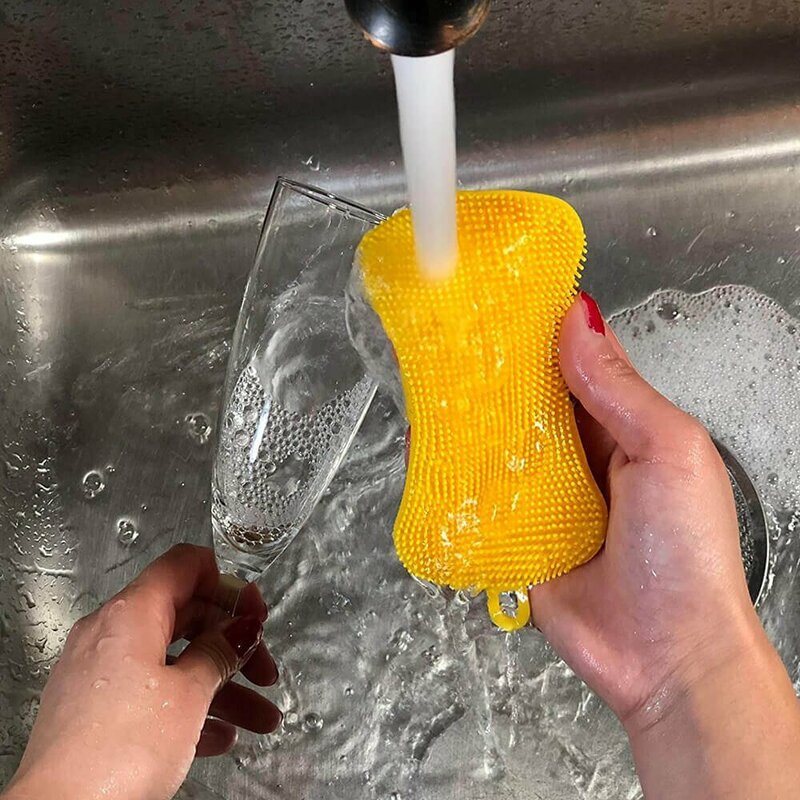 Sponges kitchen silicone scrubber. ✅ HEALTHY & SCRATCH FREE – Even as it is true that our kitchen sponge takes more effort to clean the effort is worth as your health is at stake. You’ll safely leave it on the counter as it doesn’t hold bacteria on it. Also You’ll safely use it on your kitchen tools set as the brushes on the sponge is soft and scratch free. Better silicone sponge for kitchen.